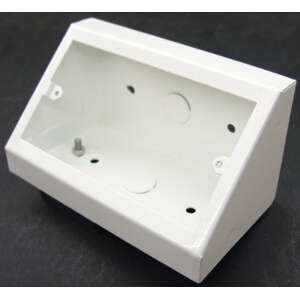 Box for wall plates double 25mm deep. 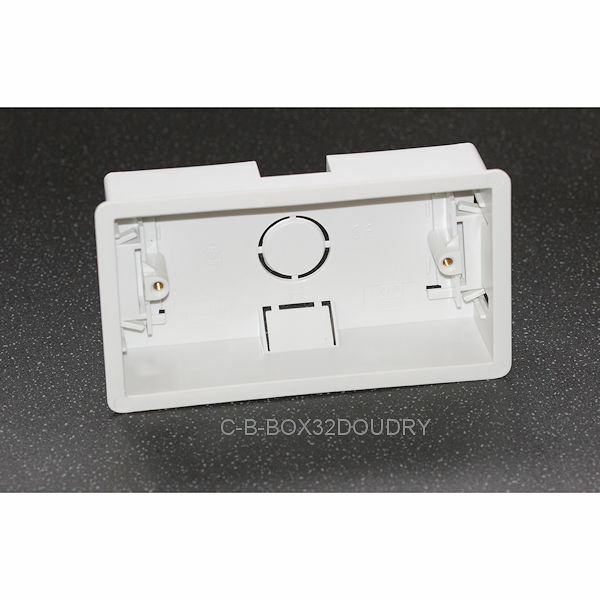 Box for wall plates Double 32mm deep. 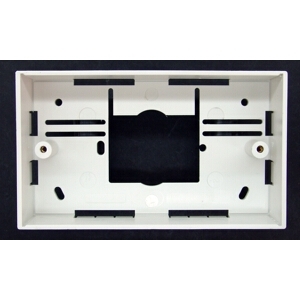 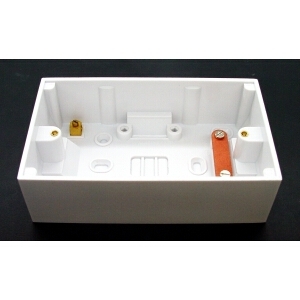 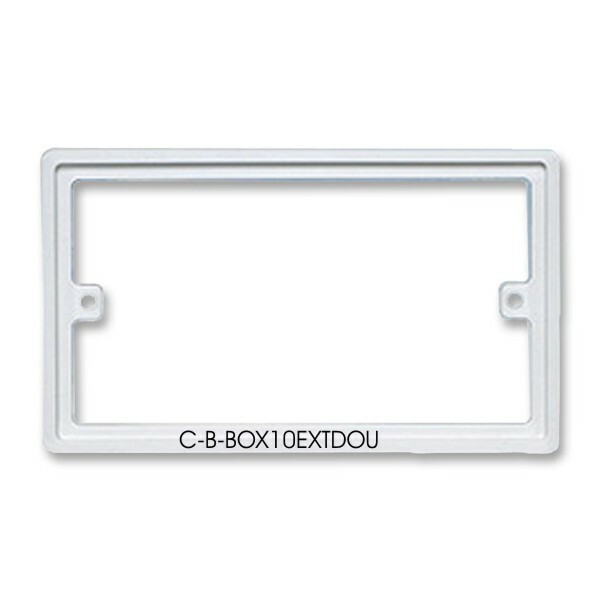 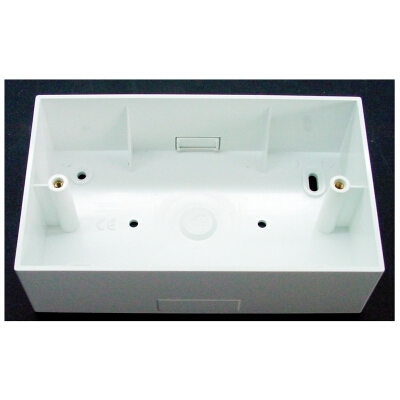 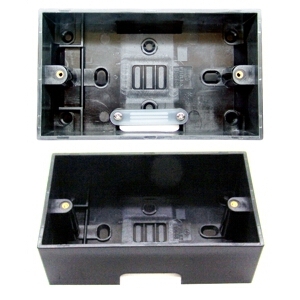 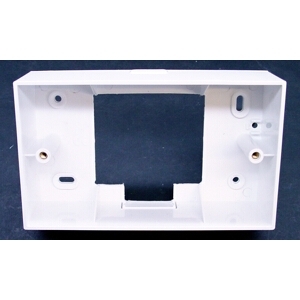 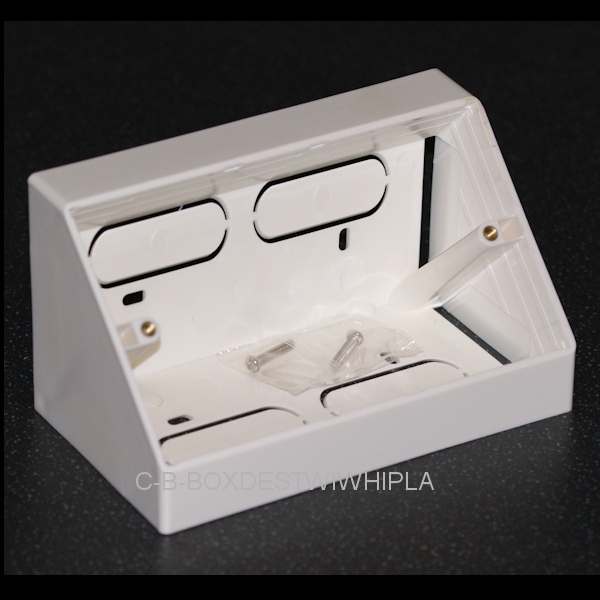 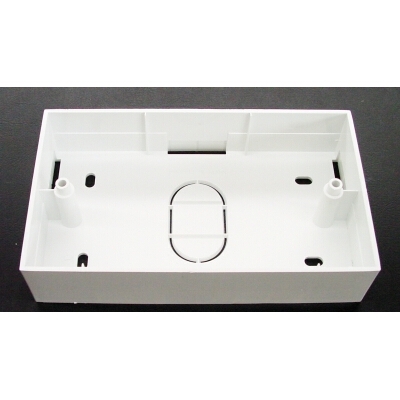 Box for double wall plates Dry lining, 35mm deep, PVC. 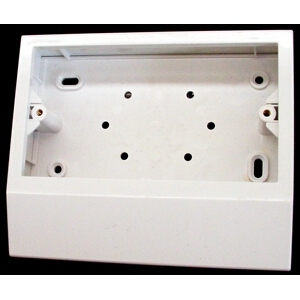 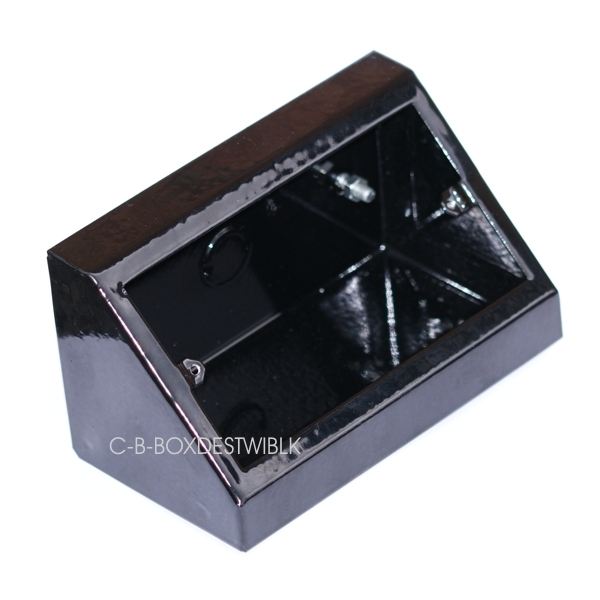 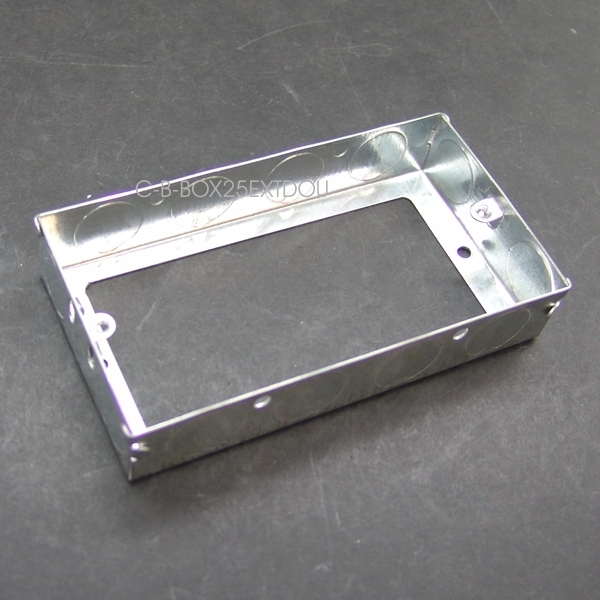 Box for wall plates Double 47mm deep.